New signing Kepa Arrizabalaga is set to be included in Chelsea’s squad for the trip to Huddersfield, where Cesar Azpilicueta will captain the side. 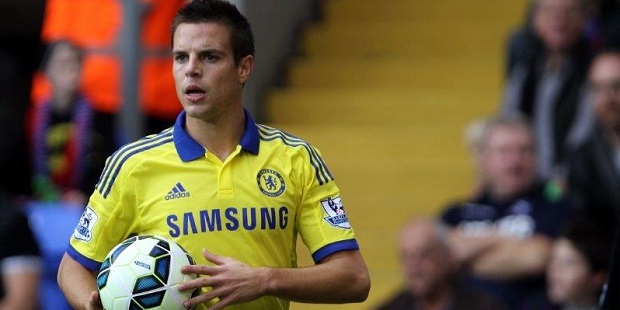 Speaking at a media conference on the eve of his first Premier League match in charge, Blues boss Maurizio Sarri revealed that defender Azpilicueta will be his skipper on the opening day of the season. However, the Italian, who recently said he would try a number of captains before settling on a permanent choice, reiterated that he has not made a final decision on who will be the club captain this season. 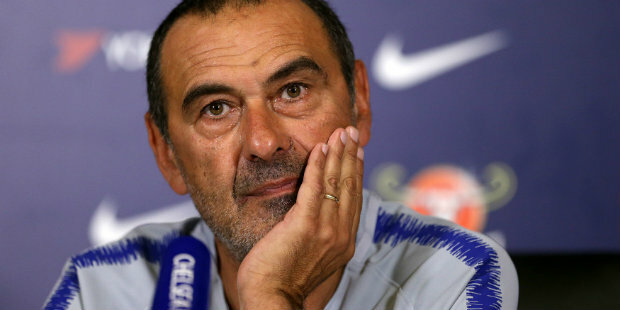 Sarri also said he was unsure whether Kepa would make his debut following the goalkeeper’s £71m move from Athletic Bilbao this week. “For tomorrow, I think it (the captain) will be Azpilicueta,” Sarri said. Gary Cahill began last season as captain following the departure of John Terry, but the defender later lost his place in the team. Kepa was brought in ahead of the transfer deadline to replace Thibaut Courtois, who got the move to Real Madrid he wanted. He should make sure Hazard kante Giroud made the squard.